Maintain and promote a school where people can engage in a lifelong study of Aikido. Have a positive influence on the wider community. Develop student proficiency that conforms to the standards of the international Aikido community. Provide practical self-defense training for people of all backgrounds and abilities while remaining faithful to the martial roots of Aikido. 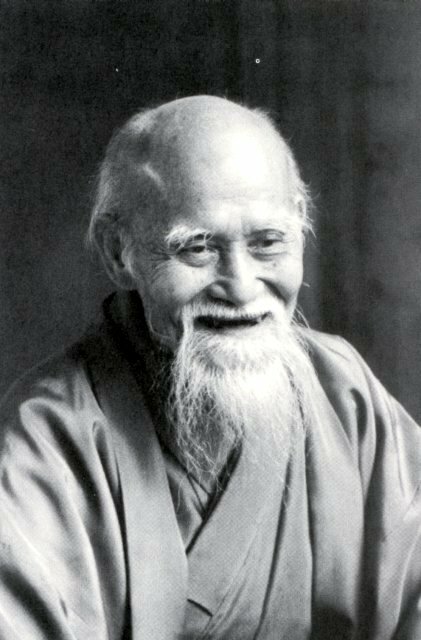 Promote conflict resolution in the spirit of cooperation and harmony, employing the ideals and traditions of Aikido. Prioritize mutual improvement in a non-competitive format. Providing a safe training environment for all students. Teaching a solid foundation of basic Aikido movement and techniques in order to enhance student’s growth and progress. Provide a training environment where individuals can develop discipline, self-confidence, self-control, and self-reliance. Provide students with a formal and extensive syllabus. Ensure consistent standards for the advancement and promotion of students through a sound grading structure. Provide students with training opportunities in order for them to develop healthy bodies, minds, and natural reflexes.